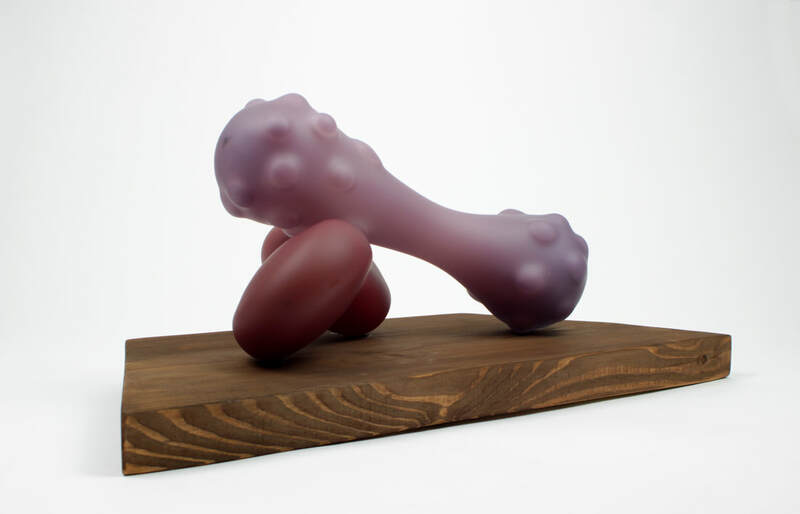 These are the first set of sculptures in the "Kinship" series. 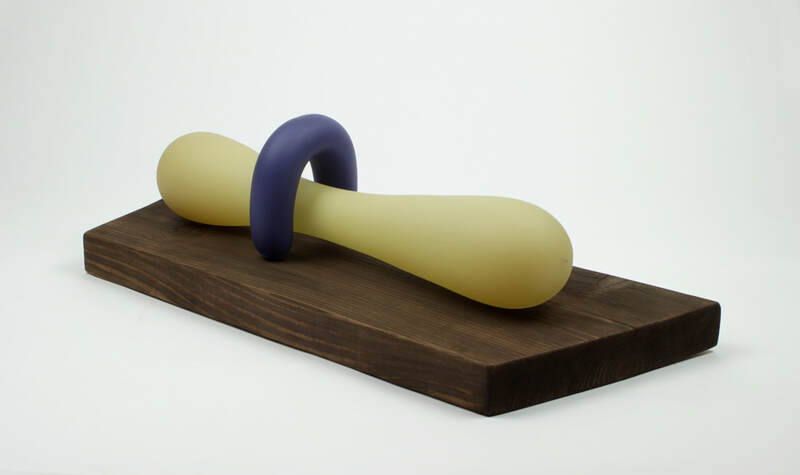 These forms contain odd yet comfortable relationships, that also provoke a sense of tension. 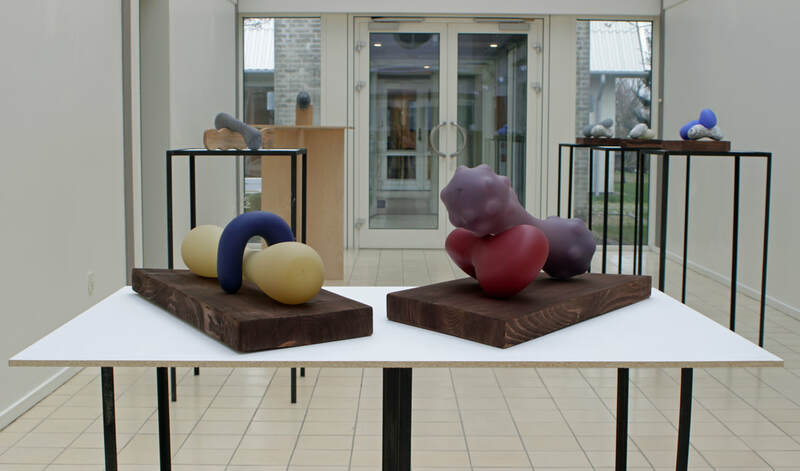 These sculptures fit into one another in a balanced act, to discuss how temporal our relationships are.